In the late 1980s I spent some time in Japan. Looking back at that experience now, I see that I was a completely different person then. I was an unrefined individual, almost a western barbarian if you will, and the worst of it all is that I was completely unaware of it. Only later in my life I became aware of my lack of awareness. Back then I had no idea of what mindfulness was, or of the many rituals people in the East practice in order to develop it. There were two events on that trip that contributed to raise my awareness. First, I was invited to attend a tea ceremony. Although I approached the entire service with reverence, I had no idea that it had little to do with the tea itself. Only later in my life I came to understand that it had to do with the attention we give to every single detail of what is going on: from the shape of the tea pot to the designs made by the steam rising up to the sky; from the color and smell of the infusion to the feelings generated by the warm ceramic cup in our hands. I now understand that it has little to do with the tea itself, and, at the same time, as paradoxical as it may sound, it has everything to do with it. 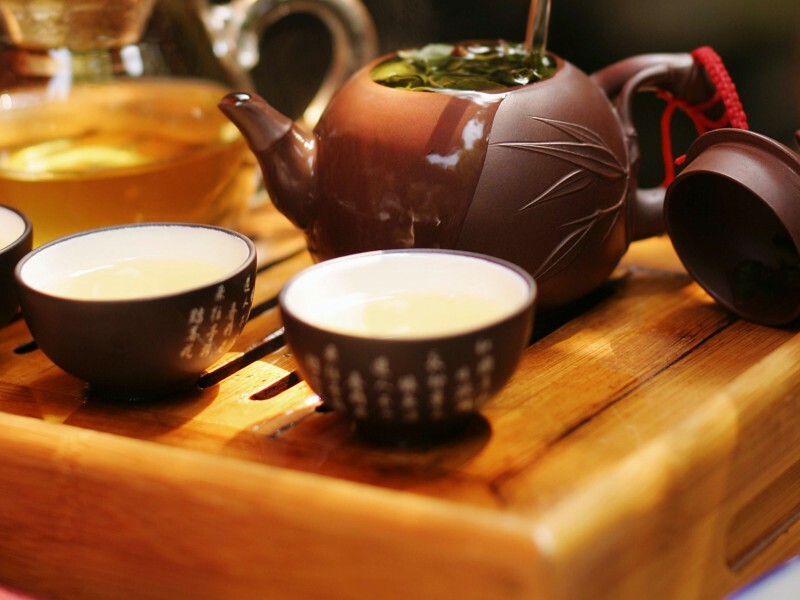 The tea ceremony is, in reality, a practice of mindfulness, of being attentive to what is going on in the here-now. It is an exercise that teaches us to see and appreciate beauty. 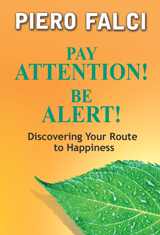 It is a way of developing skills that expand the moments of alertness during our lives. 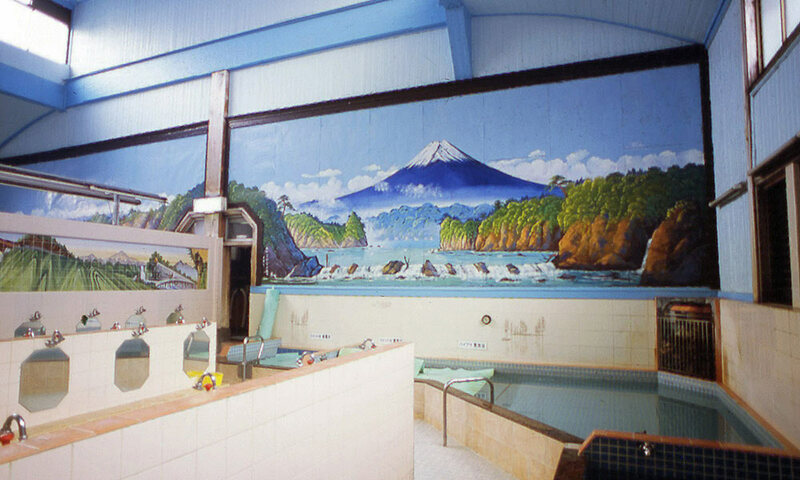 A similar eye-opening experience happened to me when I was invited to stay in a ryokan, a traditional Japanese inn, and participate in a communal bath — sento. 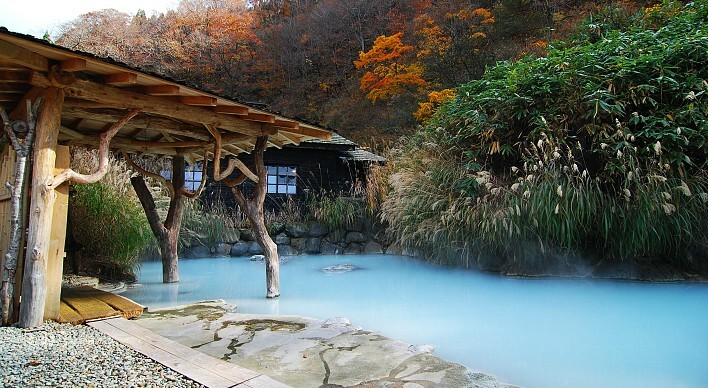 Japan is famous for its hot springs — onsen — those bodies of subterranean water which are made warm by the underground volcanic activity, and for its shared baths where guests bathe together with the water that comes to the surface naturally hot. It was only later in life that I came to understand that what was taking place in that communal bath had little to do with the bath itself, and a lot to do with paying attention to the present moment. I was taken aback by the extended length of time it took those in there to bathe themselves. It amazed me how slowly they moved from one part of the body to another, and how conscientiously they washed each area while paying attention to the all details, such as the texture of the skin, the aroma of the soap, and the temperature of the water. It also struck me how they did all this in absolute silence. It dawned on me, later in life, that what they were doing there had little to do with the bath itself, and, at the same time, everything to do with it. I now understand that it is by paying attention to the present moment that we become able to recognize what is going on in the center of our beings. The reflection on tea ceremony and the communal bath experiences taught me about mindfulness, about meditation in motion, about the ability to see beyond what we see. They initiated me in the art of living a contemplative life, the life that allows us to connect, communicate and commune with the Divine Mystery all the time, everywhere. I wish that by practicing mindfulness — present moment awareness — you may be blessed with many revelations and enhance the quality of your life. 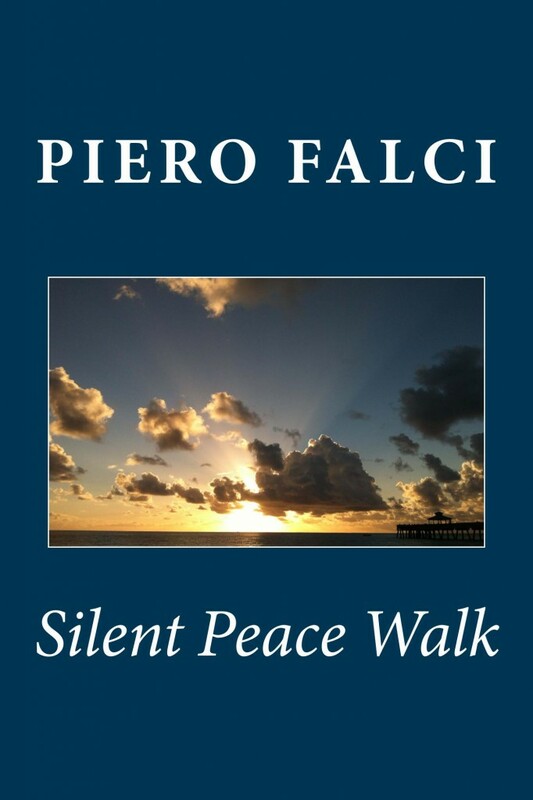 Piero Falci loves to observe, reflect, and write. He is an explorer of the mysteries of life who not only strives to live a life that matters, but who also hopes to inspire others to do the same. He is an author and educator who believes that the inner work that leads to personal awakening is indispensable to create a wholesome world. He is a promoter of peace who believes in advancing the idea that Heaven is here, if we want it to be. 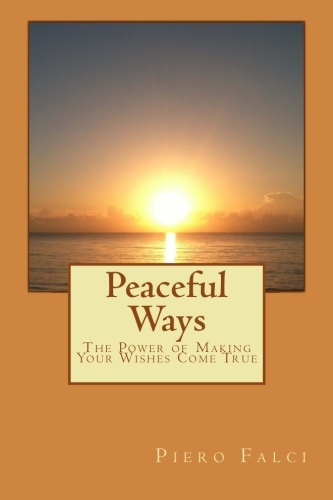 He teaches mindfulness meditation and mindful living, and organizes Silent Peace Walks.